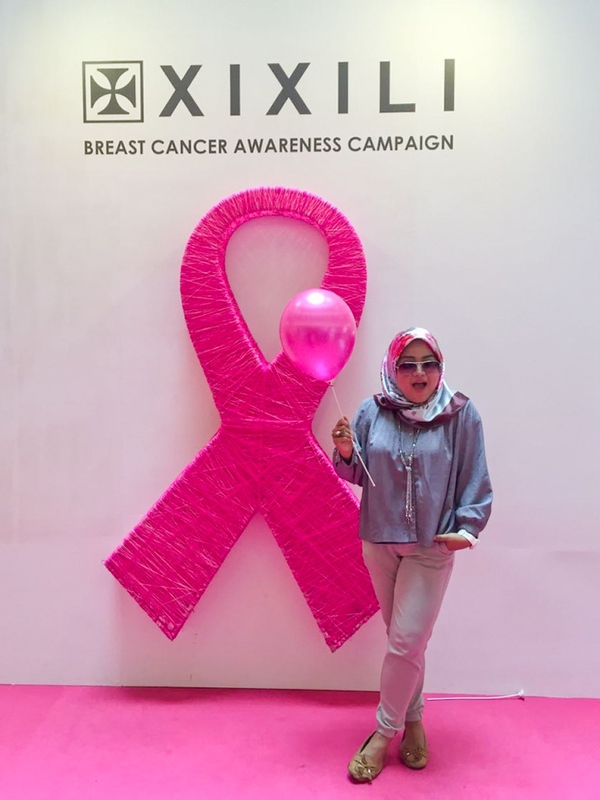 Its my pleasure to be part of this campaign and announcing that 'What So Sizzle Bout Sizzling Suzai?' 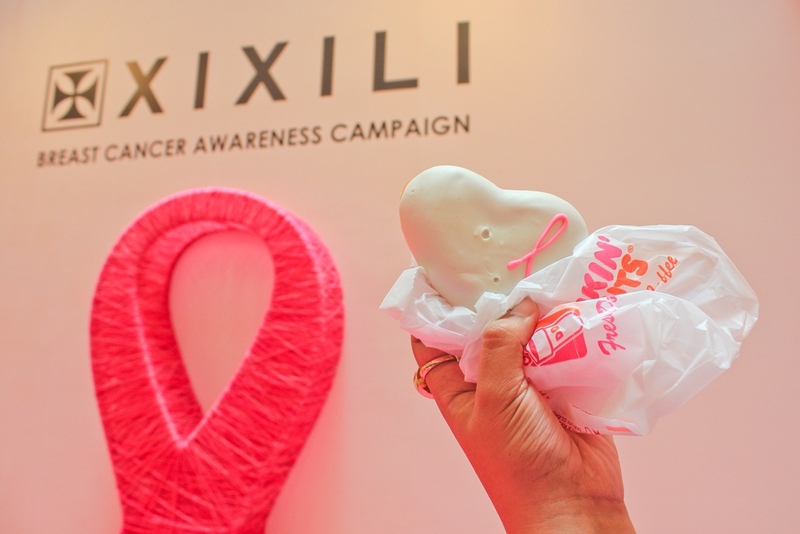 supporting the #PinkMonth #BreastCancerAwareness wholeheartedly! 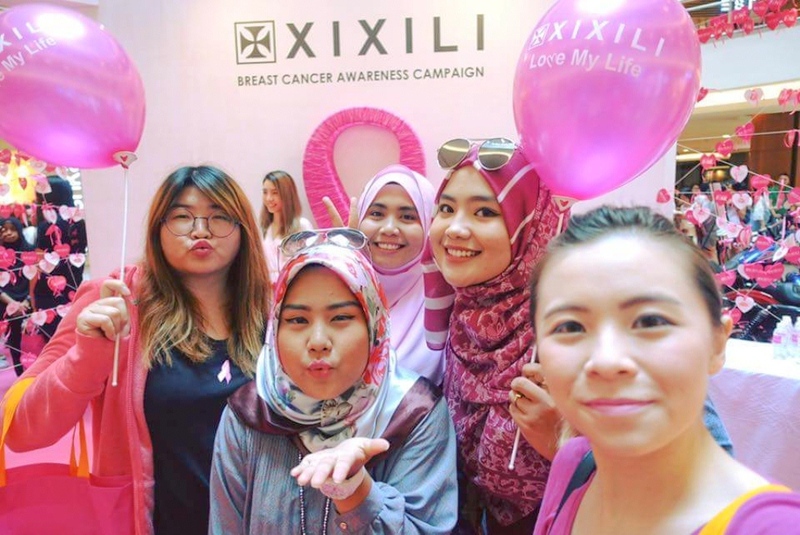 congratulation to XIXILY MY for organizing this event in collaborating with few big names such BCWA, Shu Uemura, Number 76, Dunkin' Donuts and Juice Works. 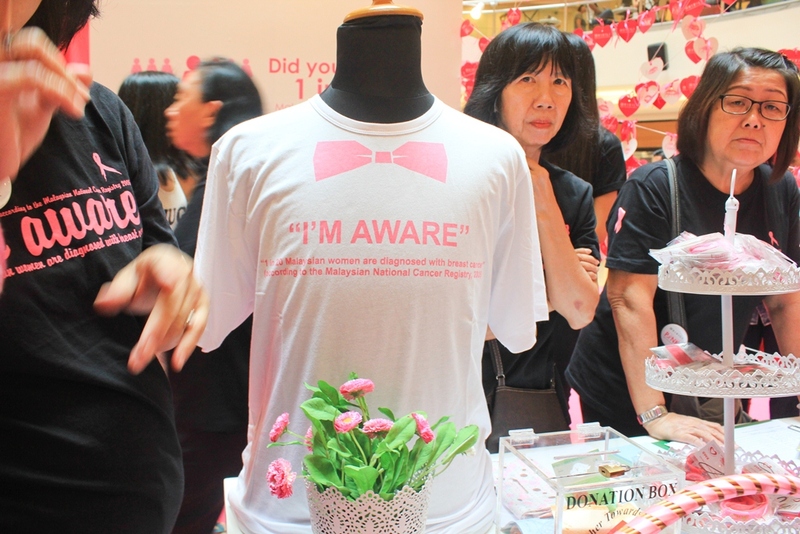 The event was held for few days started on the last 28th Sep to the last 2nd Oct at the South Centre Court of Mid Valley. 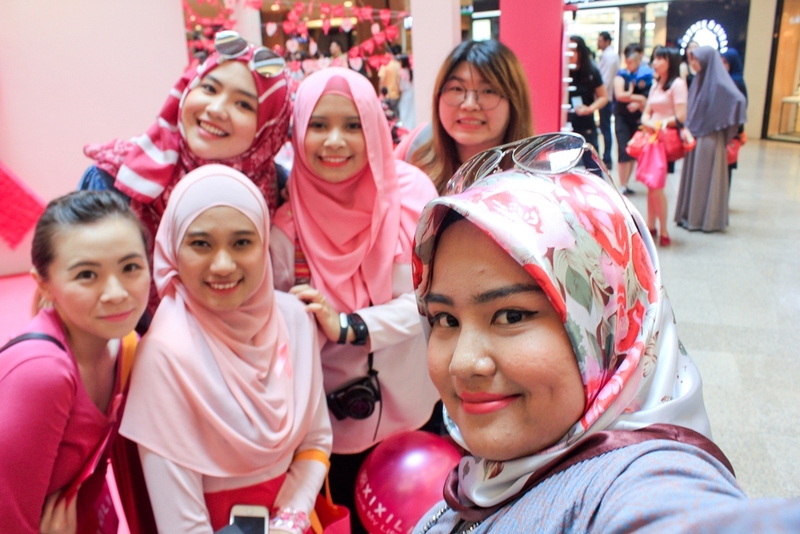 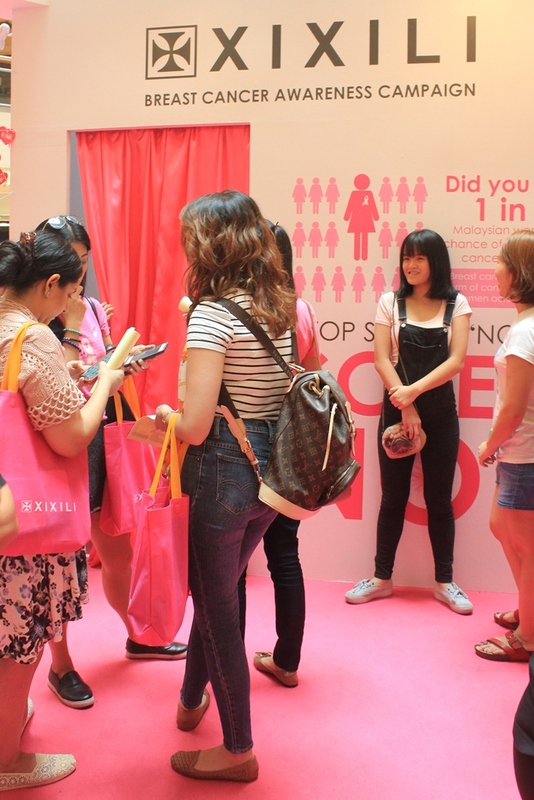 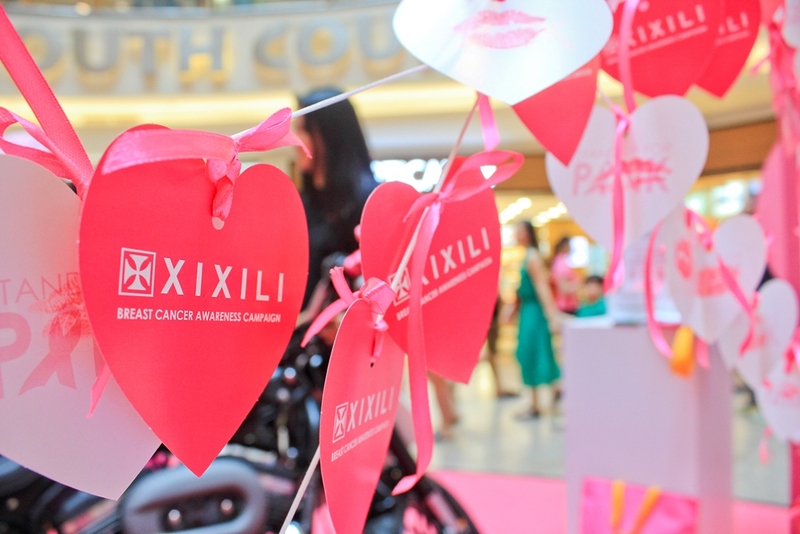 lot of fun activities being held including Pink Walk Parade, Charity Haircut by the Number 76 hair salon, Fundraising, Giveaways and the most crucial part is the Awareness to be breast aware through their monthly Breast Self-Examination (BSE) and yearly Clinical Breast Examination (CBE) Education. 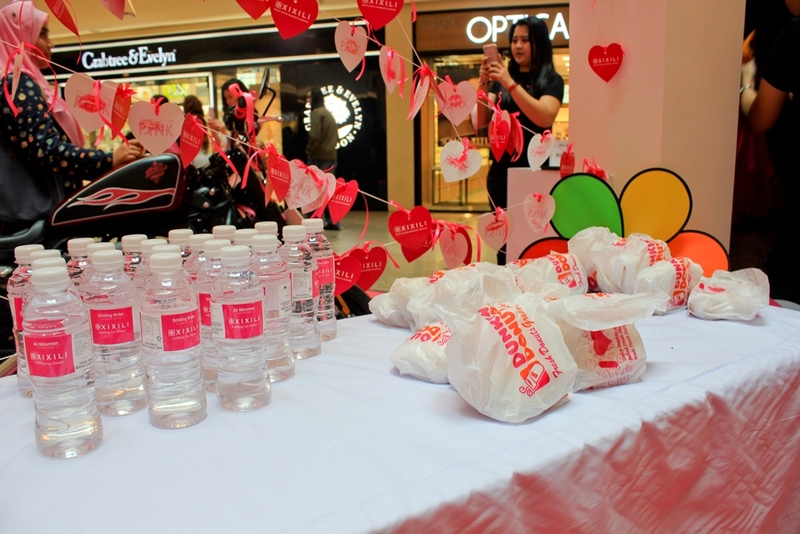 yup all the activities were open to public!